Can we please banish really old, racist men from running for office? 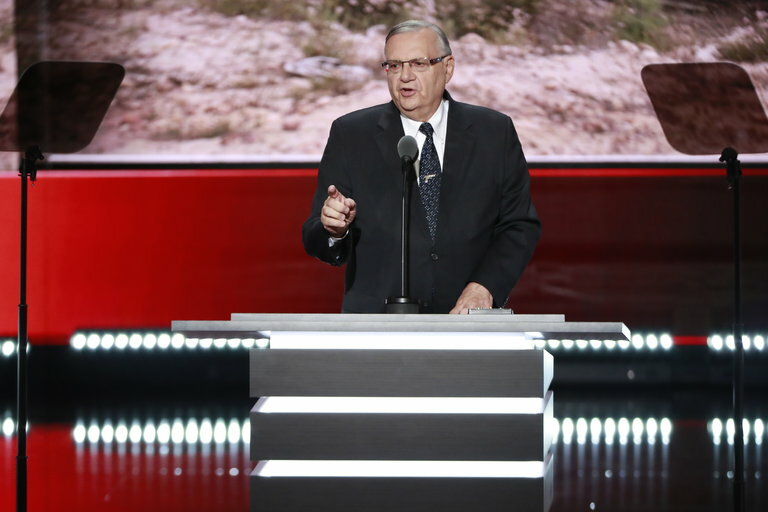 Joe Arpaio, the polarizing 85-year-old immigration hard-liner pardoned by President Trump after a conviction for criminal contempt, announced on Tuesday that he is running in Arizona for the United States Senate. Previous Previous post: Poor Diets Are Killing More Americans Than Anything Else Even in young populations across the United States, nutrition-related health conditions are prevalent.